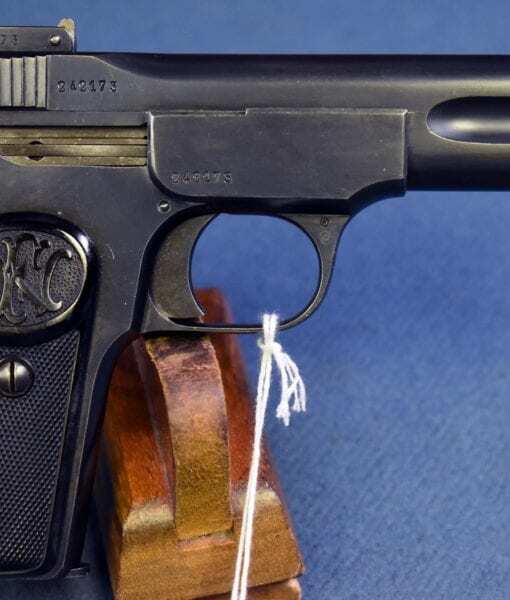 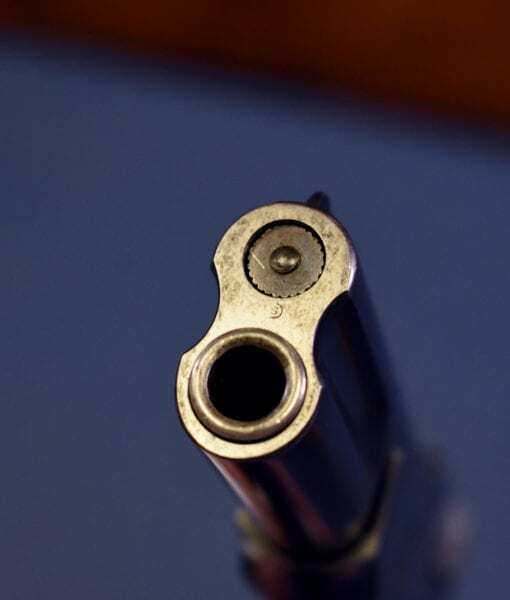 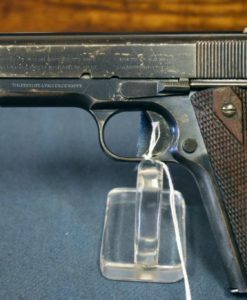 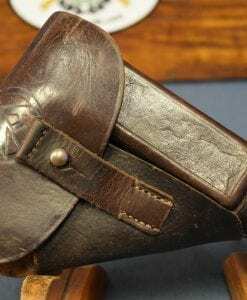 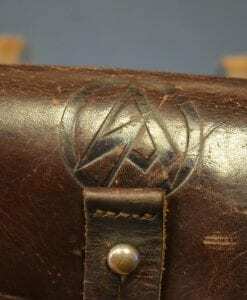 FN MODEL 1900 PISTOL…….EARLY 1907 PRODUCTION…….. 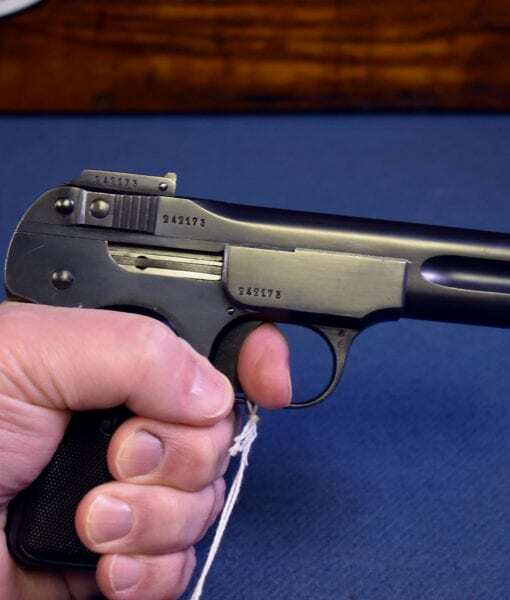 VERY CRISP EXAMPLE! 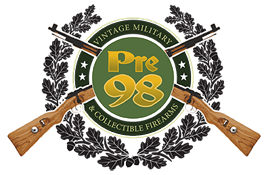 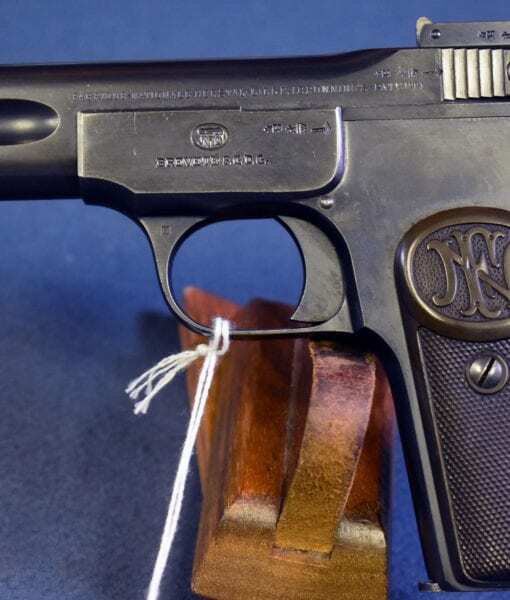 IN 97% ORIGINAL CONDITION, WE HAVE A TOP EXAMPLE OF A FN MODEL1900 PISTOL IN .32 AUTO. 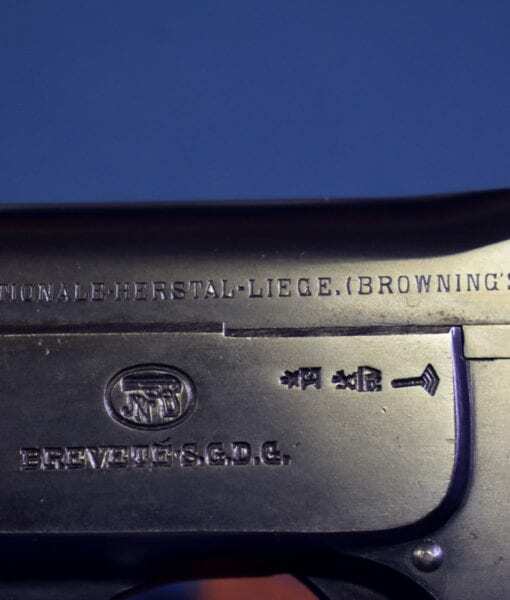 THIS IS AN EARLY PRODUCTION EXAMPLE AND WAS MADE AROUND 1907. 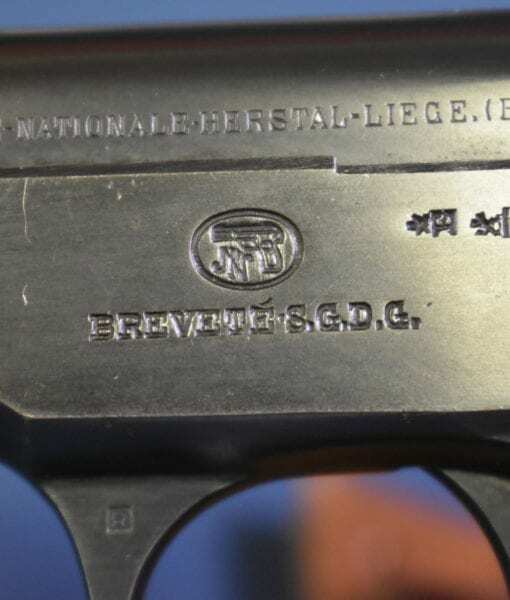 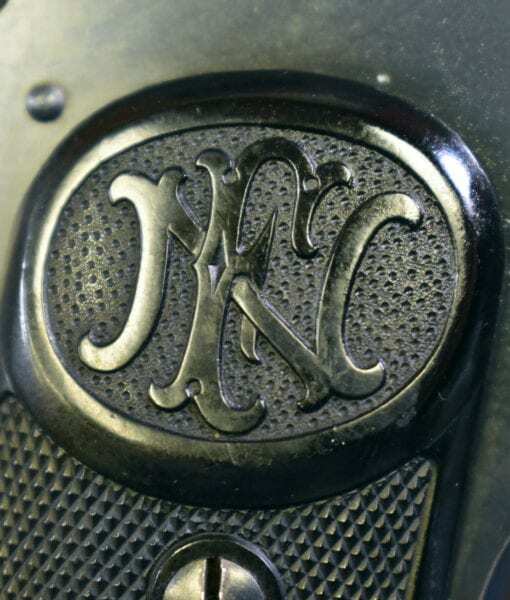 THIS PISTOL FEATURES THE EARLY FN SLIDE LOGO AND THE 1905 FN LOGO TYPE GRIPS. 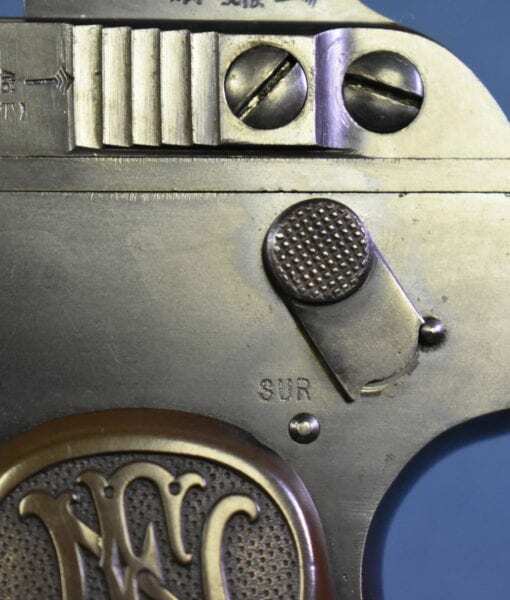 FINDING AN EARLY EXAMPLE THIS CLEAN AND THIS BRIGHT IS IMPOSSIBLE. 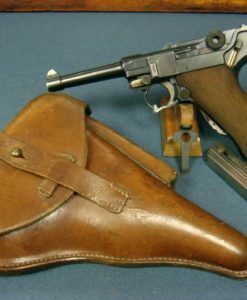 THIS WAS THE FAVORED PISTOL OF THE FRENCH WW1 TRENCH SWEEPERS AND WAS VERY POPULAR PRIOR TO WW1. 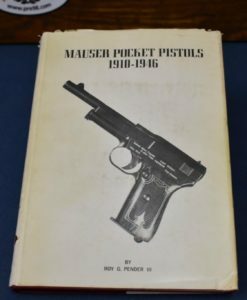 FN 1900 PISTOLS ARE HARD TO FIND IN ANY KIND OF DECENT CONDITION ALMOST EVERY ONE WE SEE IS WORN WHITE. 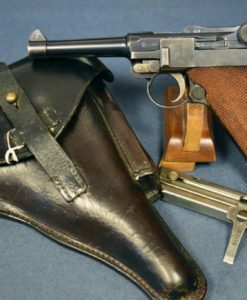 THEY HAVE BEEN AROUND FOR OVER 100 YEARS AND SAW A LOT OF HARD USE. 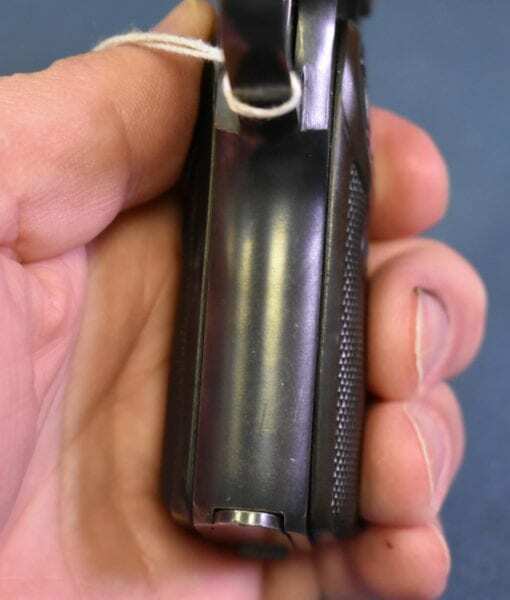 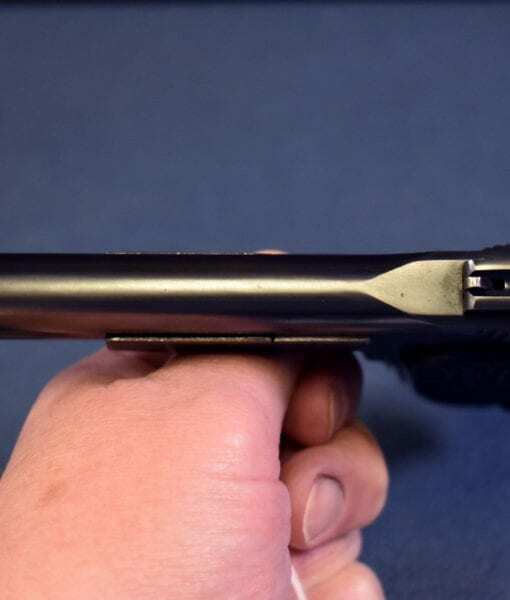 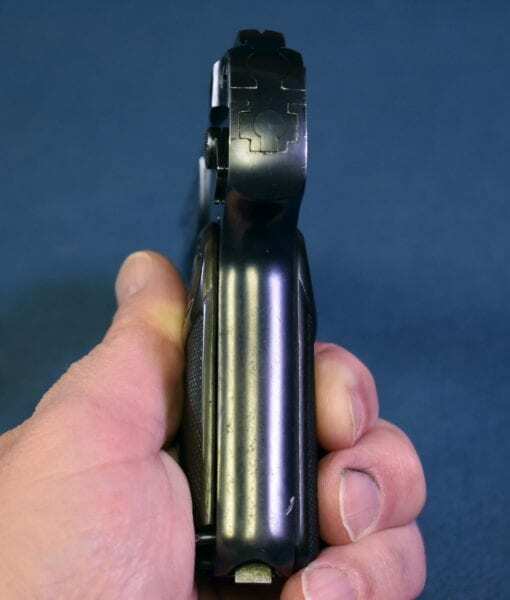 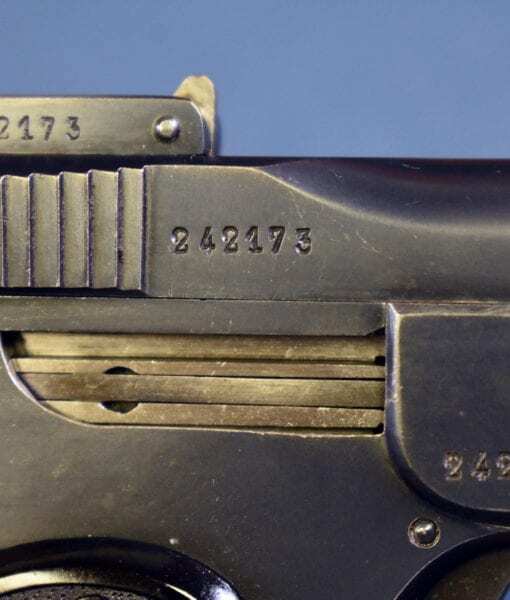 THIS IS A WELCOME CHANCE TO PICK UP THE FIRST REALLY SUCCESSFUL AUTOMATIC PISTOL IN ALMOST THE SAME CONDITION AS IT WOULD HAVE LEFT THE FN FACTORY OVER A HUNDRED YEARS AGO.